On August 4, 2017 an unknown person stole a wallet form a vehicle parked at a residence in East St. Paul. 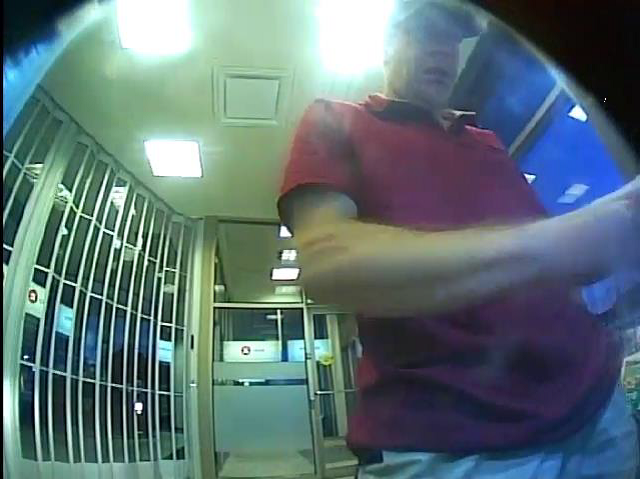 A credit card was used by a male at various locations throughout Winnipeg. The male was able to use the credit card to purchase various items and cash advances. If you can identify the person in the picture or have information about this incident, please call the East St. Paul RCMP Detachment at (204) 667-6519.